Summer is officially here, and so is food truck season! It’s also the perfect time of year for a road trip. 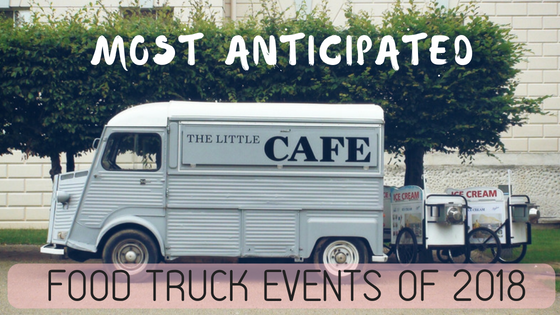 We found some of the best food truck events the country has to offer. 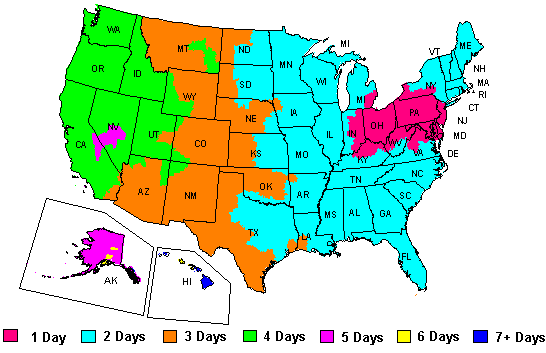 Plan your summer trip around them, or see if there is one in your own backyard! The Vendys are an annual New York staple. Each year roughly two dozen of the best trucks are rounded up to battle for the title of Food Truck of the Year (as well as Best Rookie, Best Dessert, and People’s Choice). Sample authentic street food and gourmet creations from a variety of talented chefs and decide for yourself who deserves the Vendy Cup. 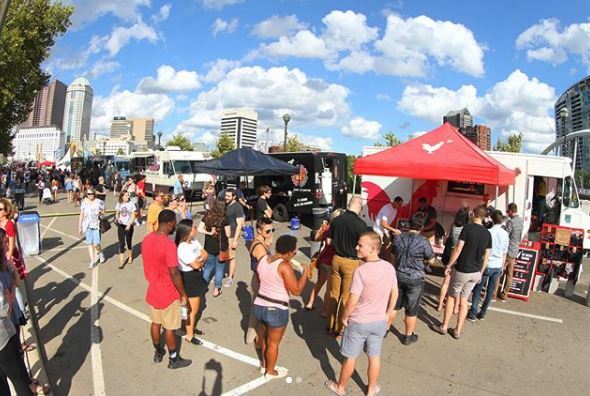 In Columbus the food truck event is so big that it spans two days. There’s plenty to do, too. Chow down on street fare while you check out local merchants and crafters. Added bonus: live music on multiple stages. Whatever you do, make sure you show up hungry – this event features upwards of 50 vendors! 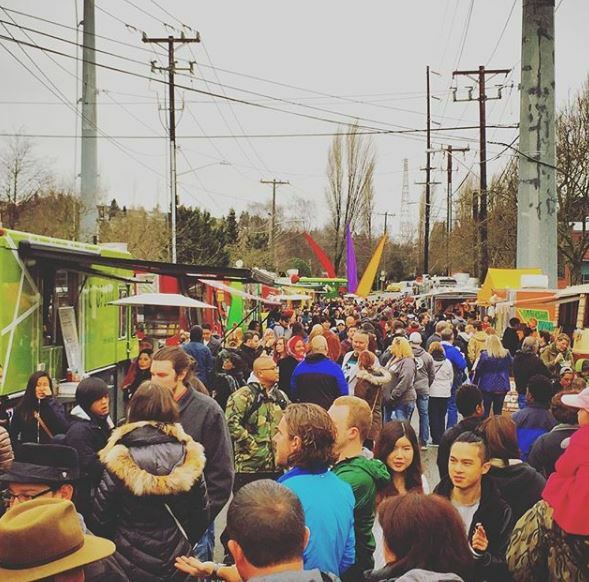 Over in the Pacific Northwest you’ll find the Seattle Street Food Festival. 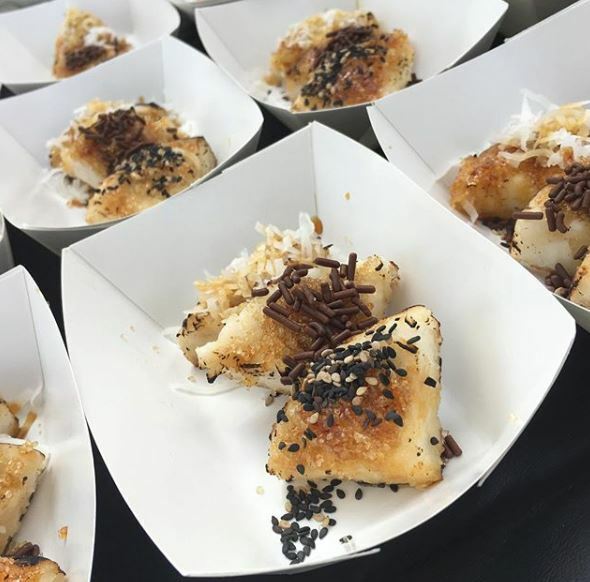 You’ll find an amazing variety of food to taste spread across 4 blocks and two days. More of a night owl? Stick around for their special Moonlight Night Market on Saturday evening. Are you a vendor at a food festival? Make sure you don’t leave anything behind! Check out our full checklist of necessary supplies from MrTakeOutBags. And remember to consider what your customers will need in order to have the best experience. Does your food truck serve saucy, messy finger food? Make sure you’re fully stocked in quality napkins then. Or perhaps you need a sturdy paper boat to serve nachos, tots, and fries. If you really want to take your look from average food truck to memorable curbside bistro, consider printing your logo on the packaging you use the most. Food tissue, for example, can be used for so many different items and can have a real impact on customers when it has your brand on it. With our new printed food tissue program, custom branding is easier than you think. Give us a call! Our team of Packaging Advisors can help you get your logo on all kinds of packaging. Whether it’s a simple yet powerful jumping off point, like stickers, or a cohesive collection of items, we’re here to help you with brand recognition.